Slope Rescue Paganella was born in 1991 thanks to the former President of Skiarea Paganella Toscana. Today the team is composed by 27 people among rescuers, nurses and doctors. The group works together with the Police and collaborates with the Helicopter Rescue to keep the security on the slopes. 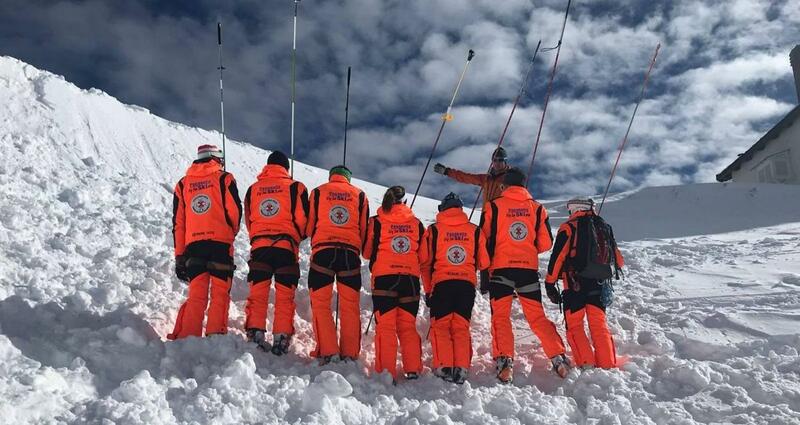 We use to call the members of the Slope Rescue Paganella "Angels of Slopes".